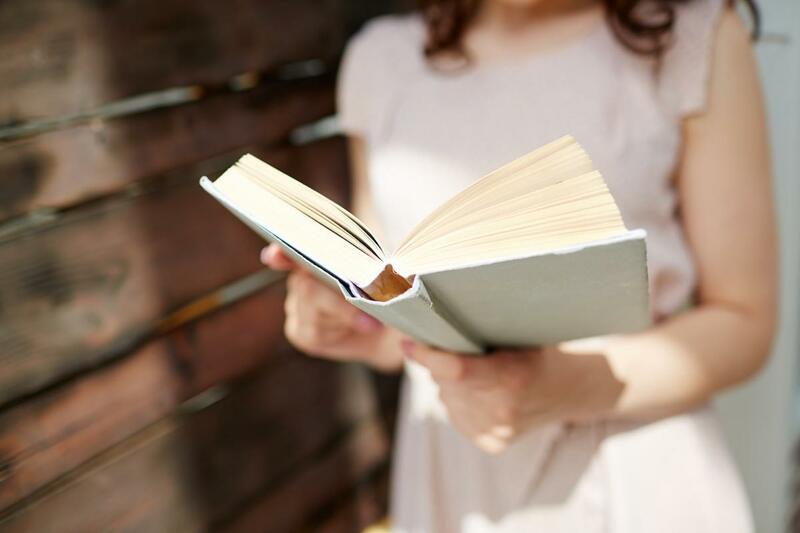 When you suffer from Celiac disease it’s important to be armed with as much information as possible – not only with online resources and support groups, but also with hard copy books. Here are three great books to add to your library about gluten-free living. They all offer tips on how to remove the gluten in your diet without feeling like your eating is too restricted. There are recipes that you can try such as baked goods that will leave you so happy that you will forget that you ever ate regular bread, cakes, or pasta. These three books will help you happily embrace gluten-free living with ease. 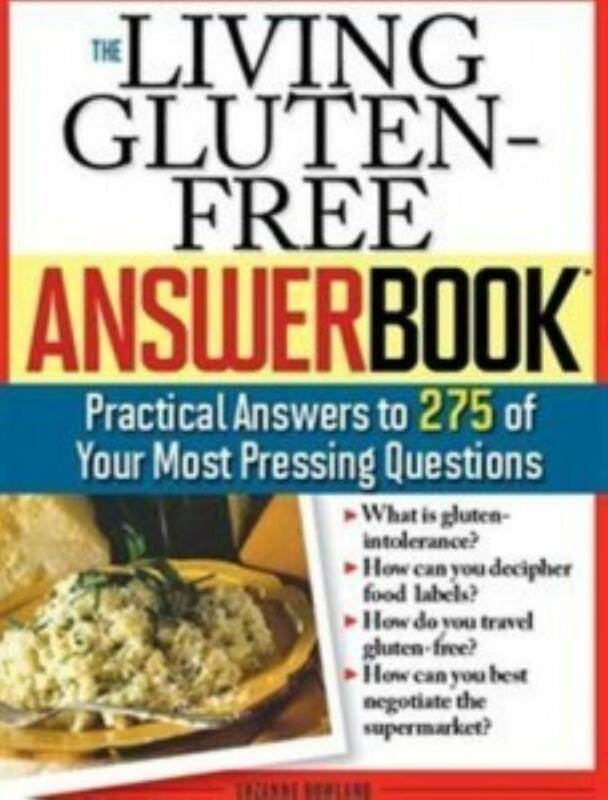 The Living Gluten-Free Answer Book: Answers to 275 of Your Most Pressing Questions by Suzanne Bowland unlocks many of the mysteries to gluten-free living. If you have a particular question about living gluten-free, then this book will have the answer for you. You will be able to understand and find answers to just about anything you have ever wanted to know about removing gluten from your diet permanently. This book will help get you the correct answers you need so that you will not make the wrong choices about any foods that may possibly contain hidden gluten. It will prepare you to embark on a journey of healthy and safe eating for the rest of your life. 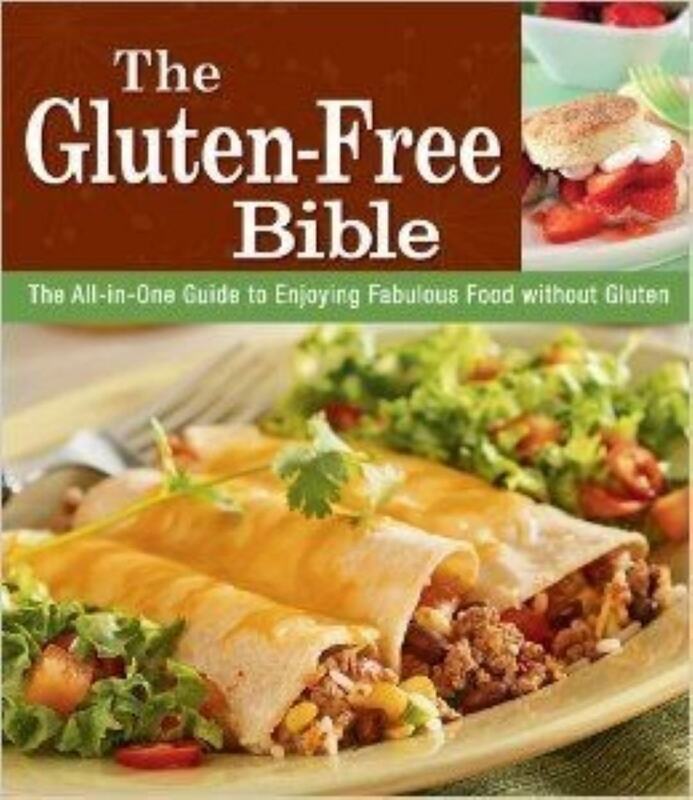 Another great book that is very helpful is The Gluten-Free Bible by Marilyn Pocius. This is an excellent reference book for gluten-free living. It contains more than 100 gluten-free living recipes. You will not feel deprived when you see all of the delicious recipes that this cookbook and reference manual has to offer. You can enjoy all of your favorites like pizza and cakes with alternative flours such as almond flour. Try fabulous pasta dishes using rice noodles instead of traditional pasta! 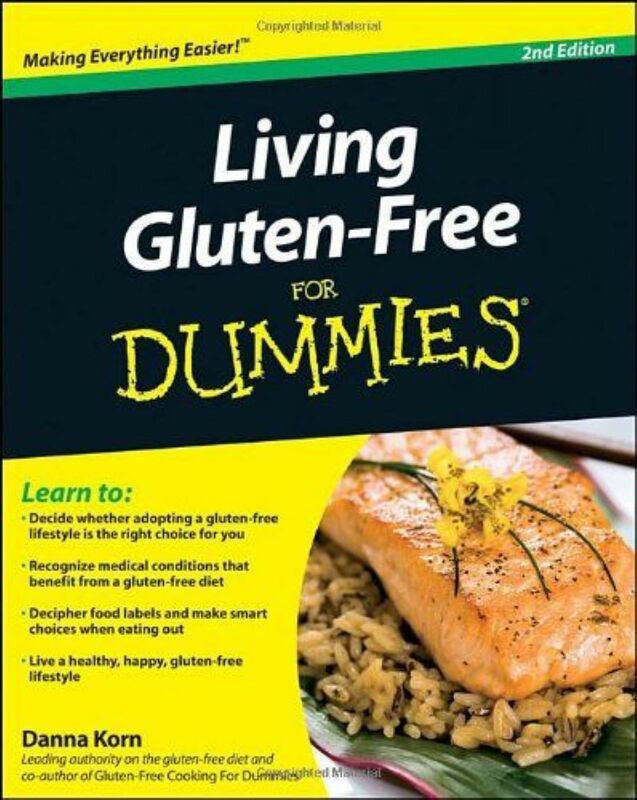 You can never go wrong with Living Gluten-Free for Dummies by Danna Korn. This book makes gluten-free living simple and easy. There are not any complicated terms in this book. It is so simple to comprehend and it takes you step-by-step into how to adapt to your new gluten-free lifestyle. Whether you want to adapt a diet free of barley, wheat, and rye for either medical or non-medical reasons, this is the book for you! She helps you to understand the medical problems associated by eating gluten so you can start a journey on gluten-free living and heal your body. What have been your favorite resources for living gluten free? I Was Diagnosed With Celiac Disease. What is The Best Diet Plan For Me?